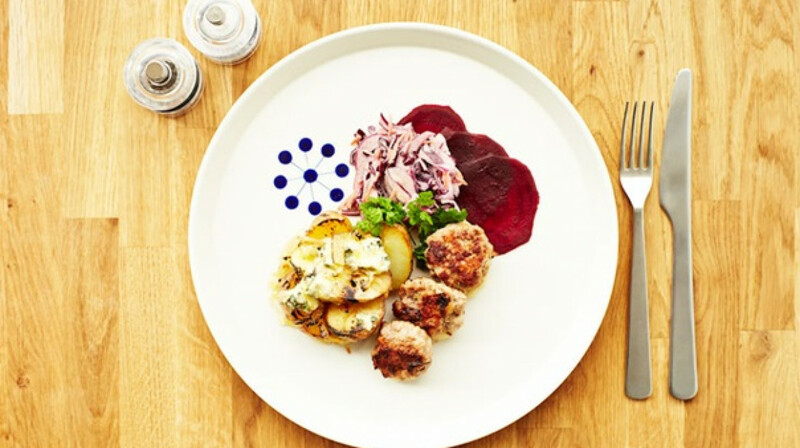 Founded by Danish-English husband and wife team Kell and Jacqueline Skött, this all day cafe and evening restaurant brings a stylish slice of Denmark to Golborne Road. It’s a white-painted satellite furnished in blonde wood, as minimalist, hyggeligt and wholesome as its homeland. 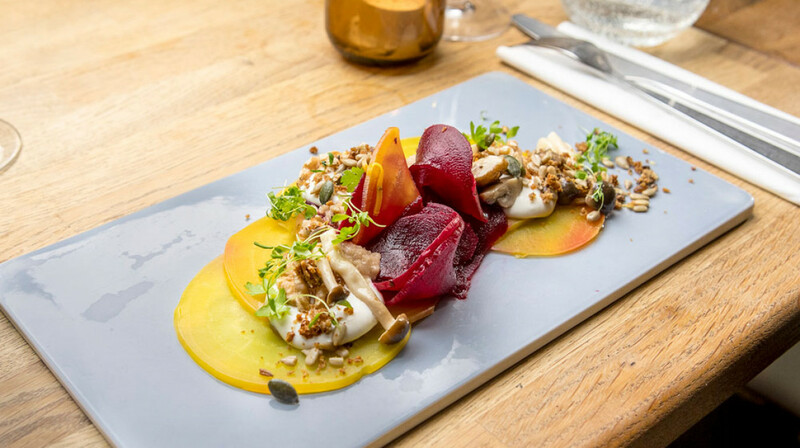 The menu is firmly based on top-quality ingredients carefully sourced - some from British suppliers and the rest shipped from Scandinavia to ensure every dish is as authentic as possible. 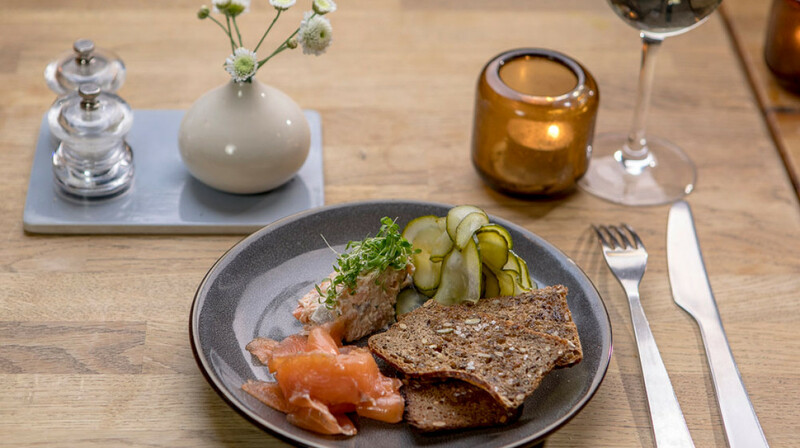 Organic rye bread, freshly baked in-house, is served in the form of Smørrebrød sandwiches, while pork loin arrives alongside some fabulous fermented mustard. 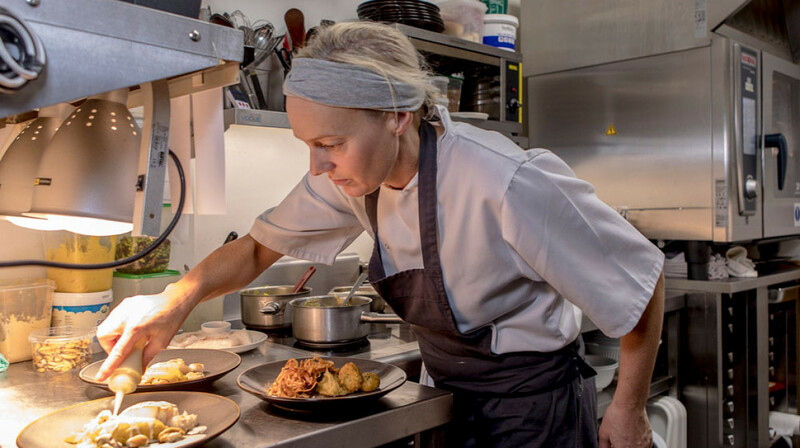 Head chef Tania Steytler hails from Cornwall and the fish is as unfailingly fresh as it would be at any restaurant in Skagen. 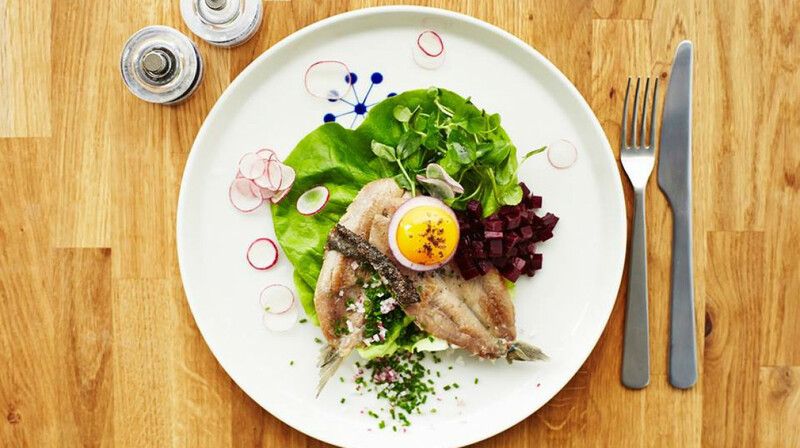 It doesn’t get more Danish than smoked eel alongside a shot of Aquavit, while the saltiness of home-cured herring is expertly balanced alongside a simple potato salad topped with soft boiled egg. Delicious food and a nice atmosphere. I had a wonderful time at Snaps & Rye the food and drinks were absolutely amazing. The whole experience was on a high standard and quality thanks to the people that are working there. I highly recommend the place. Will go there again. 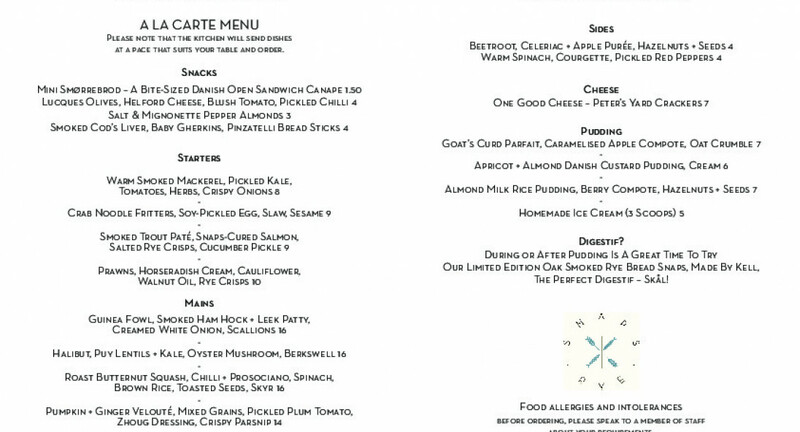 We had a lovely, cozy meal at Snaps + Rye. From the moment we entered the restaurant we were well taken care of by our lovely waiter Bolona, who was welcoming and attentive. The food was fresh and well seasoned, and they had a good selection of wines. A very lovely evening! 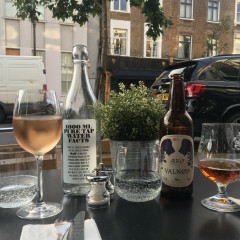 A Boheme setting on Golbourne Road evokes the original Notting Hill - couldn’t be more laid back. This lovely restaurant is a true find. 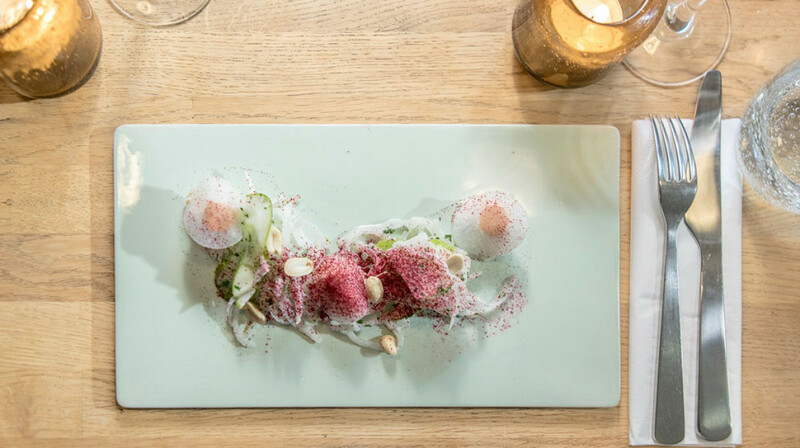 Attentive service and a romantic atmosphere enhance the unusual food at this Danish cafe-restaurant. The whole experience was without a complain. The food was extra delicious and the staff was friendly, professional, polite and made our dinner date even more perfect. I would definetly recommend this restaurant to visit. Didn’t know what to expect from a Danish restaurant and when we first looked at the menu we still weren’t sure. Cold soup? Smoked fish? Wood Pigeon? It was a relatively small menu but we ordered and awaited our Nordic Mojitis. Fill in the cocktail? Amazing. So delicious. The food arrived and looked beautiful. Gazpacho dotted with small cubes of salmon. It was velvety and moorish on the tongue. 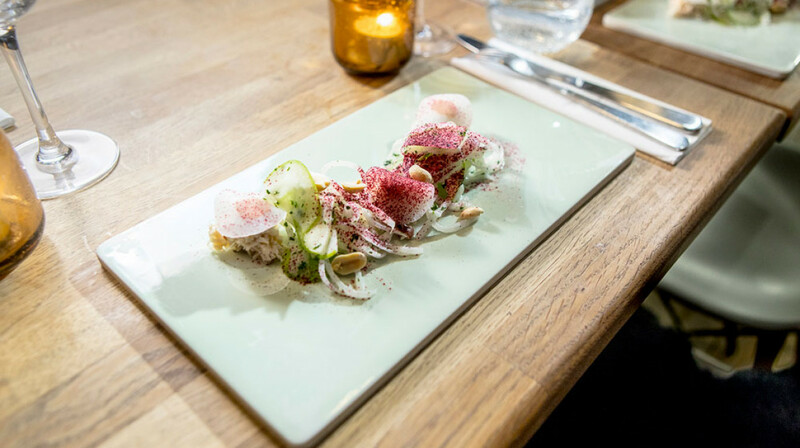 The nut and seed salad was surprisingly complex and tasty, gorgeously adorned with micro herbs. 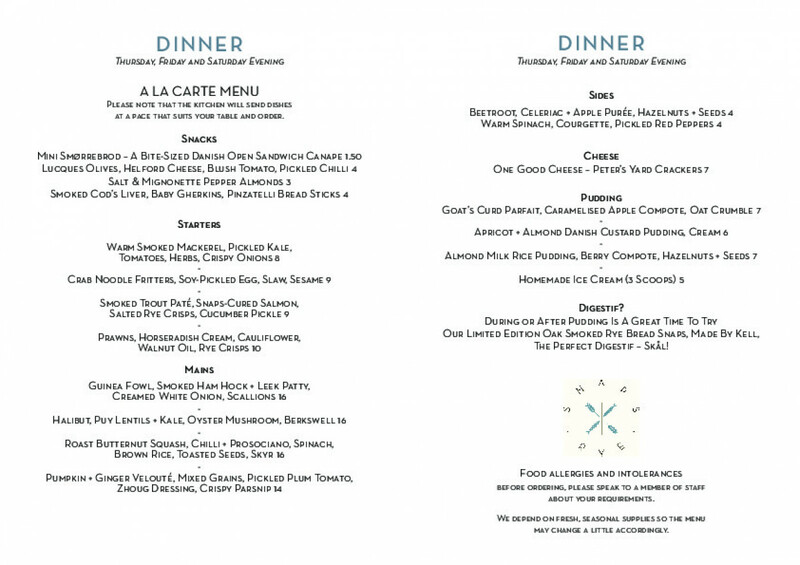 Our mains were the sea bass and the pigeon. Each bite was tasty and delicious - no exaggeration. 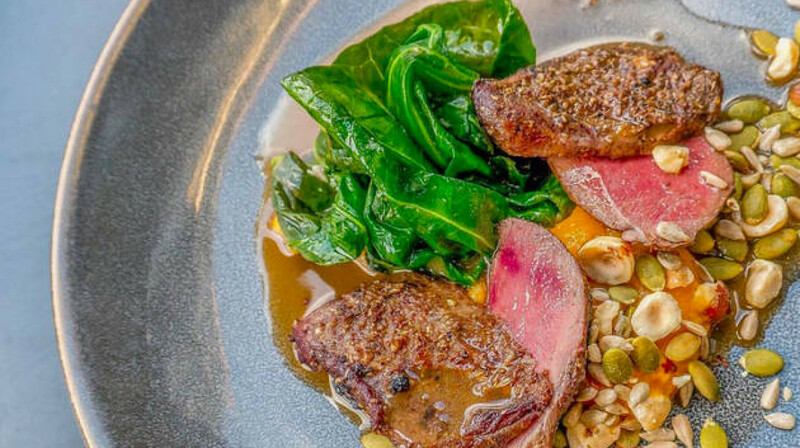 The wood pigeon had surprising undertones of tumeric. Dessert was lovely (though perhaps not as interesting as earlier courses) - we had a lemon cheesecake and a chocolate brownie. We will definitely come back and follow it with a stroll around Notting Hill. A perfect anniversary meal. 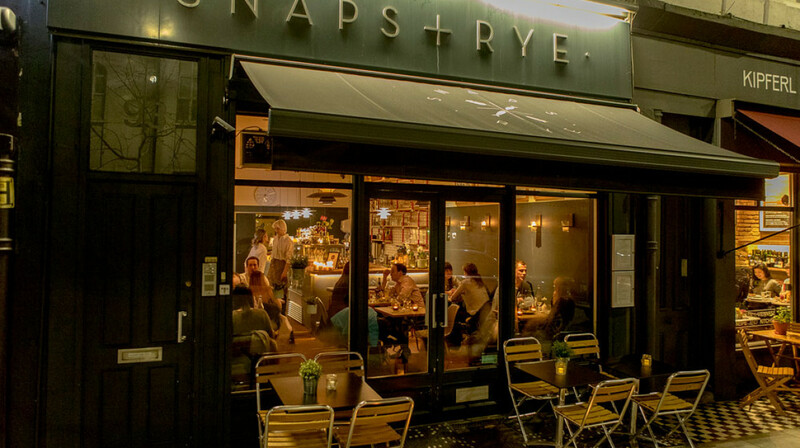 Snaps + Rye is a hidden gem, right in the heart of Notting Hill. My fiance and I took an evening walk through Portobello to get to the restaurant. We were instantly greated by the friendly waiting staff and took a romantic candle lit seat by the window so we could watch the sun as it set. The food was incredible, we couldn't have asked for more. 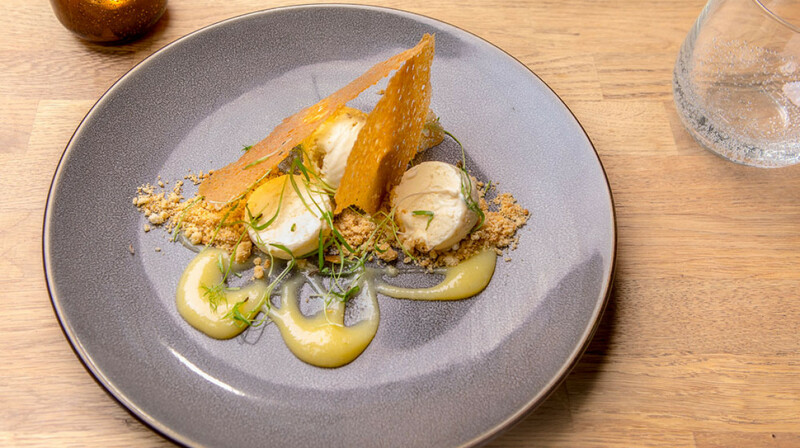 This is our new favourite restaurant in London. 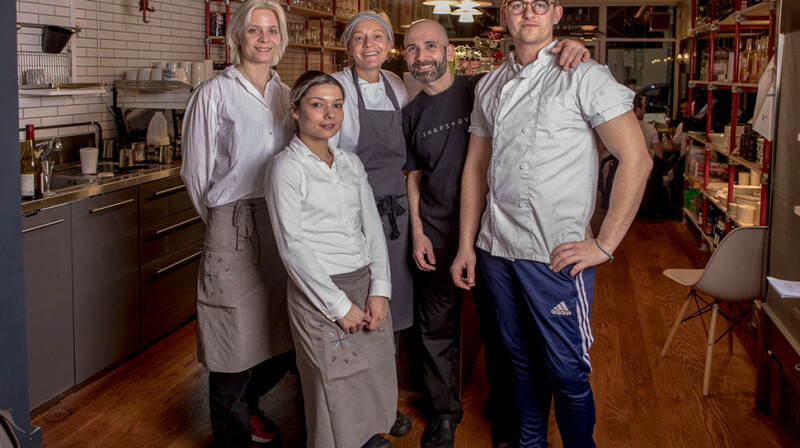 My We loved the atmosphere, the Scandinavian interior, the friendly staff and the food which is undeniably delicious. 5 stars. 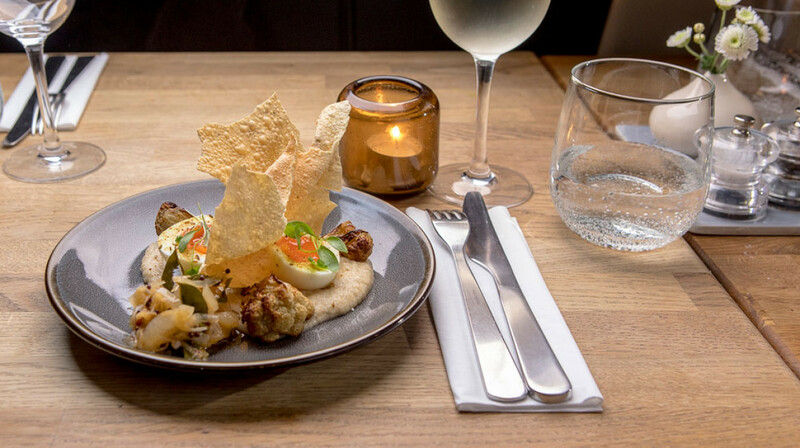 Great food, great wine. Set menu definitely worth having.